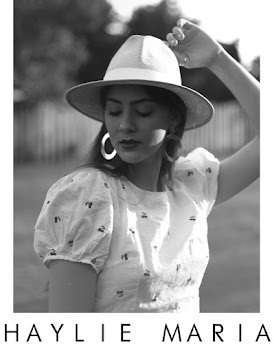 Finally, I can start this post: my first collaboration on She Catwalks. 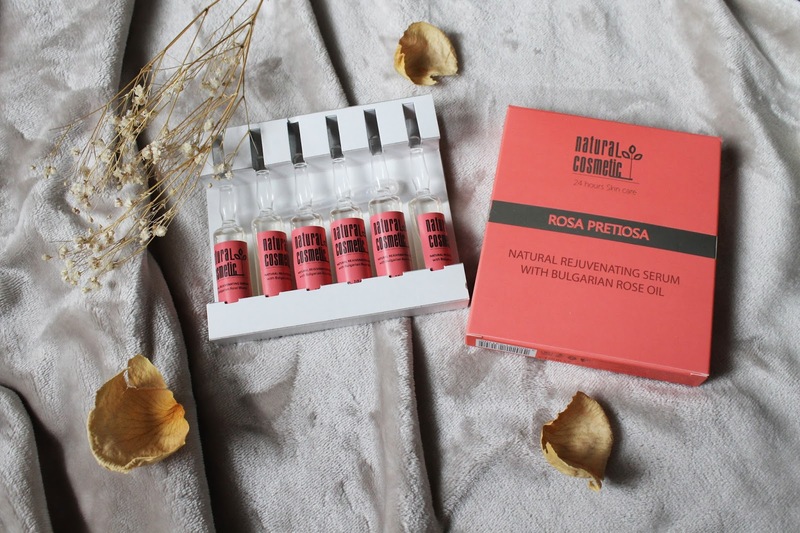 Natural Cosmetic is a Bulgarian company who have been putting out great products since 2006 and were recognized as "Most successful new product" in 2007. They're all about essential oils and only work with high quality raw materials. Now I know sometimes foreign independent companies seem "scary" on our side of the world, but you may view all of their certifications, awards and credentials here (also take it from me as I would never recommend anything unsafe). 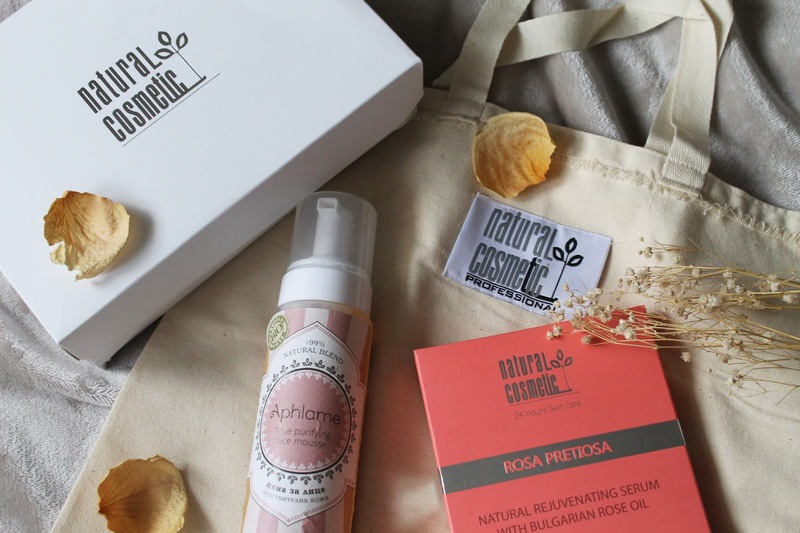 Natural Cosmetic and I agreed on a collaboration where they would gift me a few of their items and I would write a review on my blog. After quite a long wait for shipping to find its way from Bulgaria to Canada, I received the Sensitive Skin Bio Foam. This is one of their newer products for three skin types: oily, sensitive and normal to dry. So first I should start with a little about my skin history. I have never had oily skin; it would constantly be dry to normal and I was never blessed with any moments where I my skin is totally clear of acne. I would always be "breaking out" in any region of my face. In attempts to fix this odd balance in my skin, I'd been trying every step of Proactiv almost every day (because that is how they instruct you to use it). Unfortunately, after the second week of use my face reacted and I was left with rashes, dry patches and a terrible burning sensation all over my face. It got so bad at one point that I went into emergency because I was so desperate for a treatment. When that nightmare finally ended, I decided I needed to kick it naturally. No more chemicals that could potentially burn my skin because why would anyone want that in the first place? But I was still constantly breaking out and the horrible patches of acne would scar my face no matter if I never touched them or treated them. I was starting to really hate what I saw in the mirror everyday. That basically brings us to the time where I was going to start testing Natural Cosmetic, and the second day into treatment my skin had already become noticeably clearer. The change was almost instant and I honestly have to say that this product has changed my skin for the better. My skin has never felt so nourished and refreshed after use of any other product, in fact the sensation the Bio Foam gave me was something I had never even felt before. The pump dispels the perfect amount of product and when you touch the foam to your face it feels like clouds are dancing on your skin (seriously). The rose and jasmine essential oil sooth not just your skin but also your mind with its calming aroma. This part of my skincare has become a pampering of sorts and I hate leaving it out of my daily routine. I will be featuring the rejuvenating serum with a makeup look in the new year. 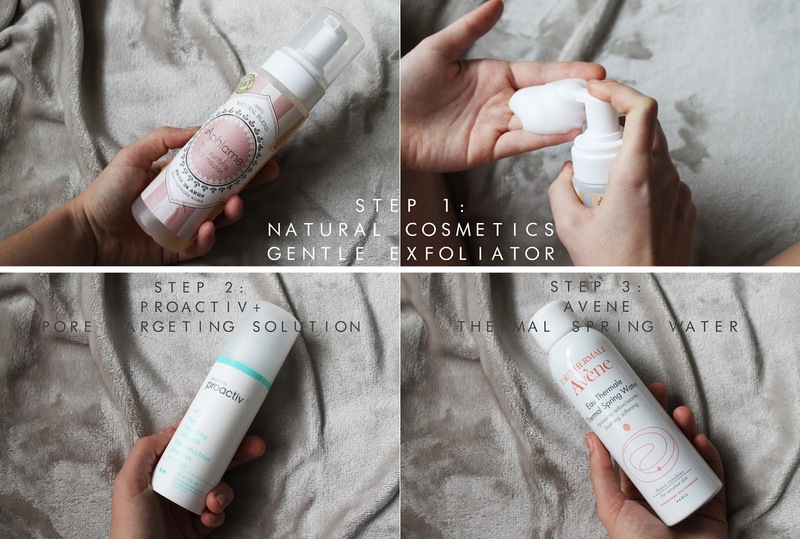 For now, here are my daily steps to skincare. Massage your face with the exfoliator, really take time to treat your skin with care. 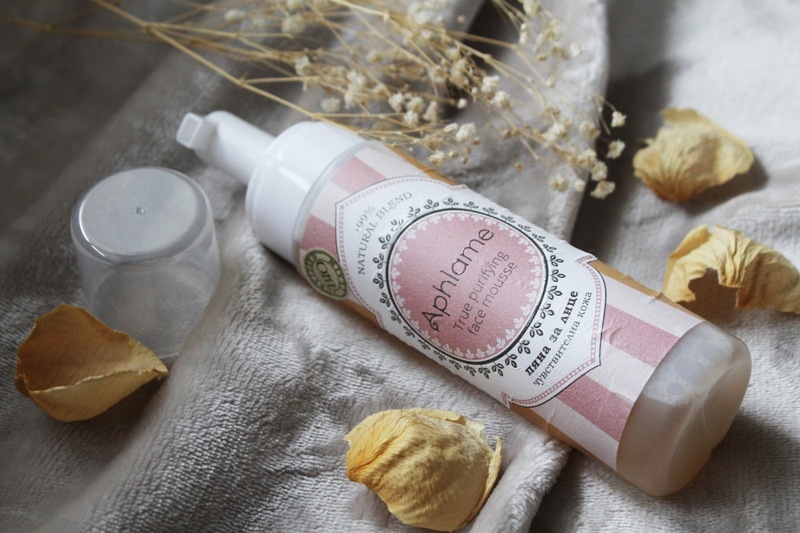 And definitely look into the Natural Cosmetics line to give your skin something nice for 2016! Natural Cosmetics generously gifted me the items in the pictures. All other brands featured are my own. Pictures taken by me and Sterling Hauser.